Yesterday, we went to a family Christmas party. 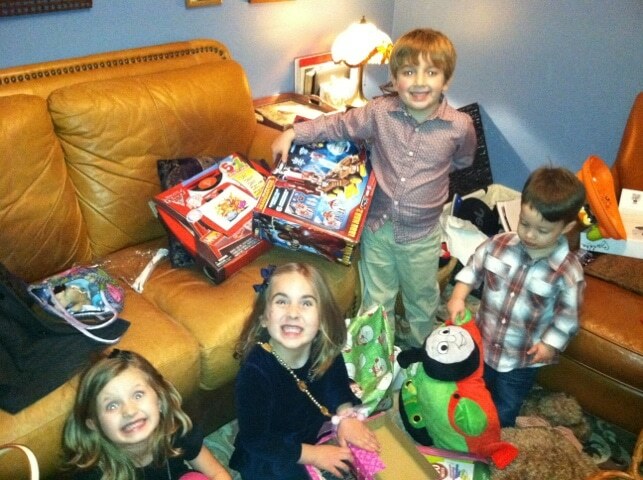 The cousins all got to hang out and open up their gifts a bit early since we don’t see one another on the big day. They were VERY happy with their goodies which was awesome for the adults because they were completely occupied. I also got a wonderful surprise in the mail from one of my writers. She’s been doing most of my travel for me since I’m trying to manage my migraine issues (and travel is a MAJOR trigger). When I opened up this box I literally squealed! So, thank you JESSICA! 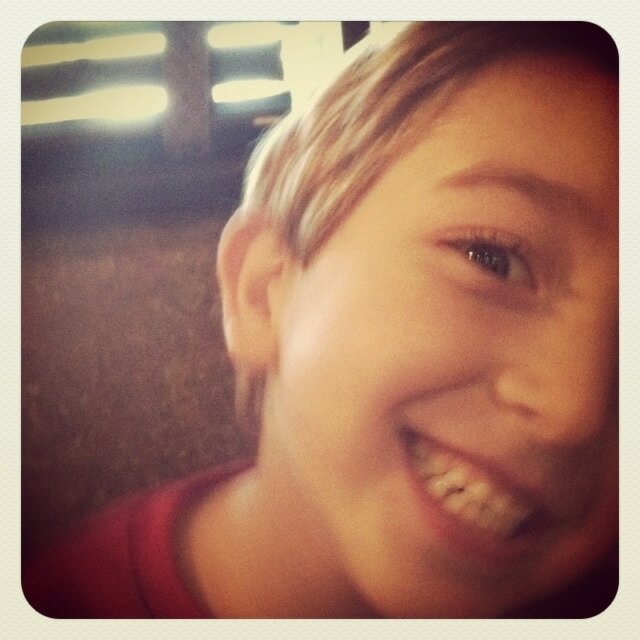 And my boy finished his last day of school for 2011. Time is flying. Next thing you know, he’s going to be in Kindergarden. I can’t handle this! We all went out to eat to celebrate. Stuffed artichoke anyone?? YUM! I can’t believe he’s old enough for kindergarten! It was like YESTERDAY you were pregnant and laid up in the hospital on bed rest! CRAZY! Those insane smiles on the girls is hysterical. Those are 100% ‘we got AWESOME toys’ smiles. 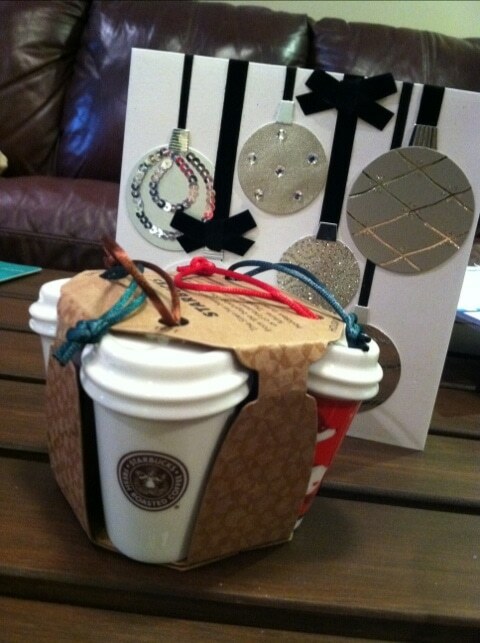 Are those Starbucks ornaments? SO cute!